This is the story Behind The Rasta Colors. There are some things that are extremely popular to stoners. Particularly aspects of the Rastafarian religion, which is most often associated with cannabis culture. More specifically, I’m referring to the three color combination that seems to follow the pot leaf every where it goes. The rasta clothing colors are super popular among the members of the stoner community. How many people know their origin? Even if you already know where the colors come from, it’s always good to brush up on cannabis related knowledge, just in case someone decides to test your know how. Sometimes, black is included in the rasta colors but most stoners stick to the green, gold, and red. The famous color combo is shown on the Ethiopian flag. 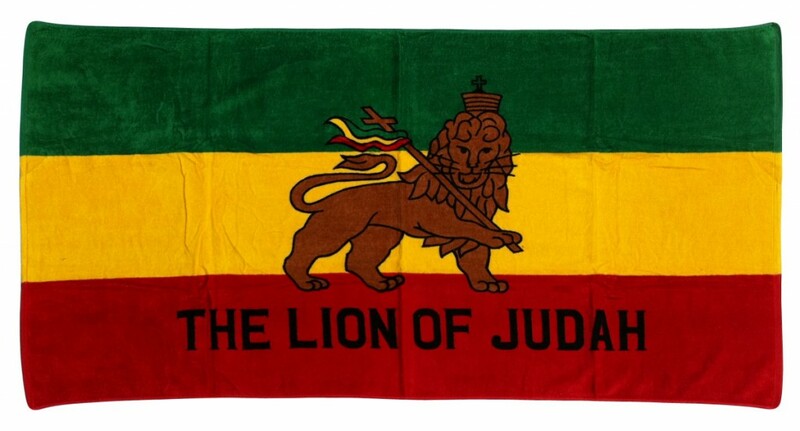 They stand for the loyalty that the Rastafari feel towards the state of Ethiopia during the reign of Haile Selassie, who was an emperor of Ethiopia that inspired great men such as Malcolm X, Martin Luther King, and Nelson Mandela with his civil disobedience views. Rasta colors are interpreted differently but are shown on the Ethiopian flag (from bottom to top) as red, gold, and green. These colors are sometimes mixed up, sometimes even reversed. It all depends on the person viewing them, although that is genuinely the way that they are displayed on the flag. The colors each have their own meanings which are interpreted as follows (although again, some people may have different views on this). Red stands for the blood of martyrs, people that have given their lives to help others. The green represents the beauty, fertility, and green vegetation that Ethiopia holds within it’s boundaries. The gold, or the yellow, stands for the wealth of Africa. So these colors have a lot of meaning behind them and it’s important to know their history so that they become much more respected than they already are. Wanna show the world you Rasta message? 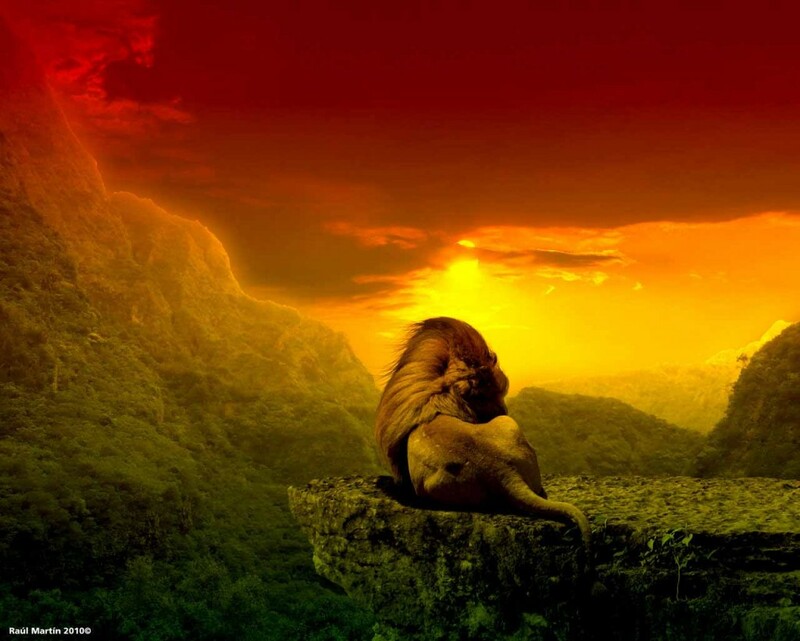 Check out our rasta collection here.